Times, they are a changing... and so is my insurance! With all of the changes in healthcare recently, many people are having to pay out of pocket for prescriptions. A few of my friends have actually told me that they have to pay towards a deductible for their scripts! 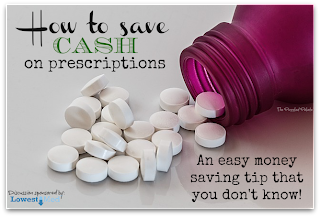 So, when I heard about this often overlooked money saver, I knew I had to share it with my readers! I thought that it would be best to show you my savings first thing. 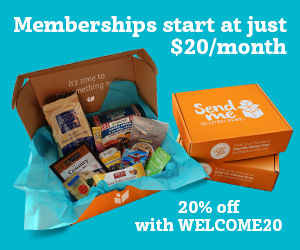 #1 You like to save money! #2 You have a crazy busy life! #3 You have a smartphone- either iPhone or Android! 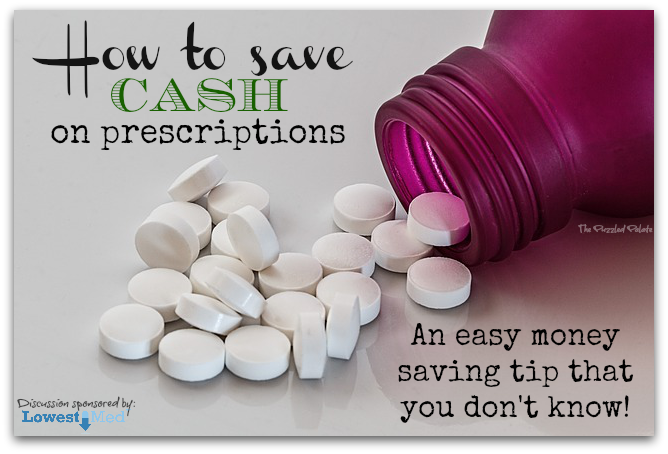 #4 You spend money at pharmacy- with or without insurance! 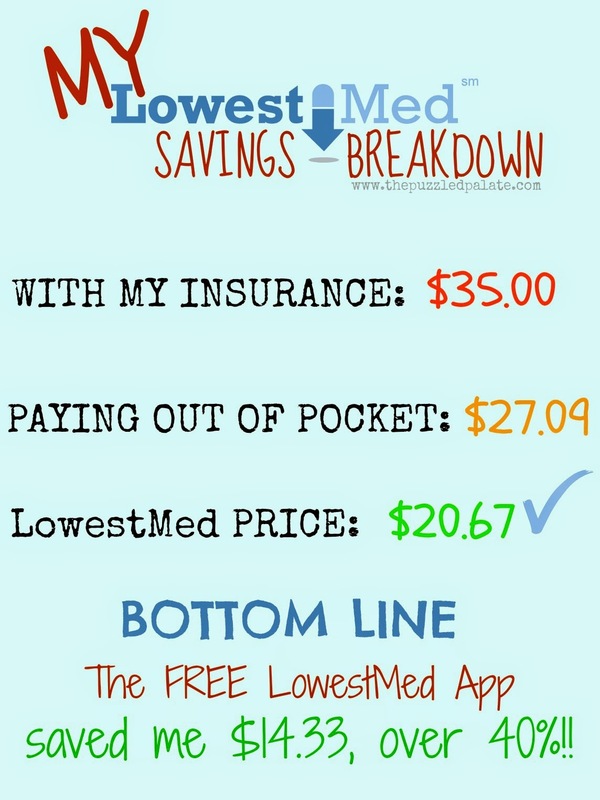 Here is the skinny on the FREE mobile app from LowestMed! 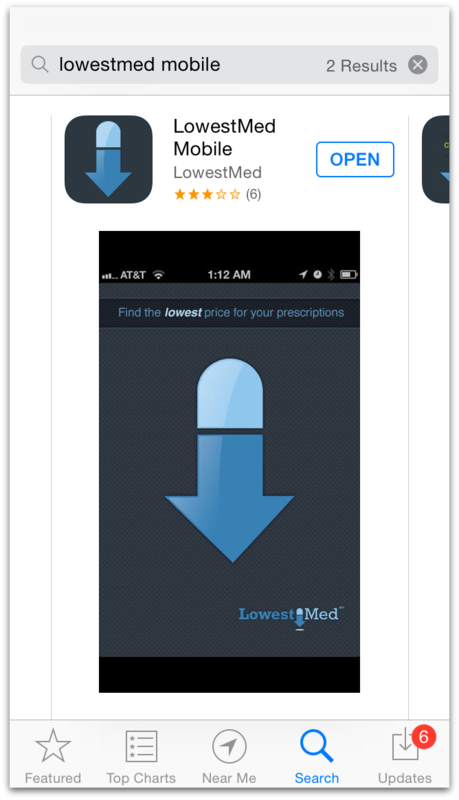 LowestMed is the first pharmaceutical price-finder app that offers free discount cards instantly on your smart phone. You don't have to worry- they do not ask for any personal information at all. 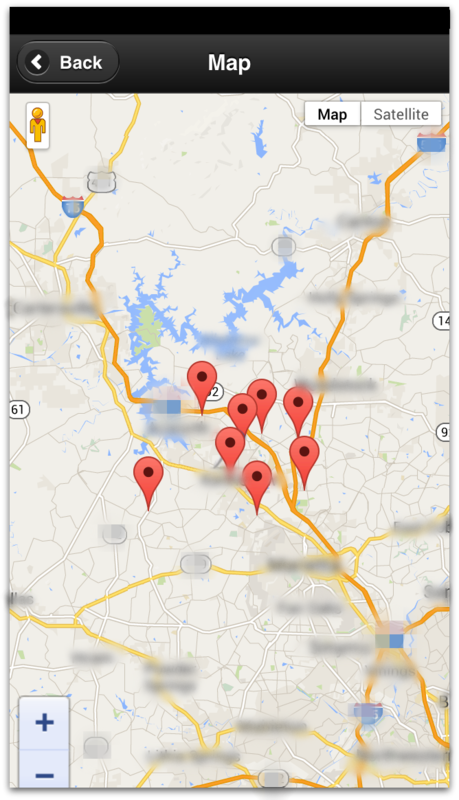 LowestMed has created relationships with the nation’s leading supermarkets and pharmacy chains. LowestMed is the first free mobile app in the industry to provide consumers with the ability to view and compare prescription drug prices. 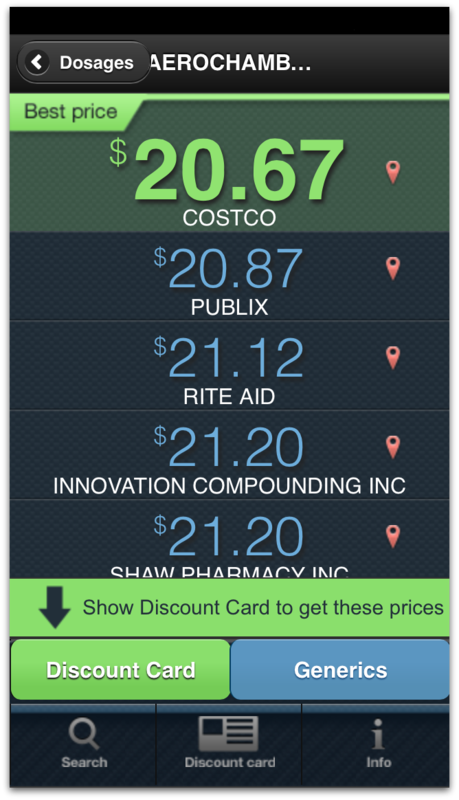 The app compares prescription prices through leading supermarket and pharmacy chains in the consumer’s neighborhood. It’s available on iPhone, Android and Windows phone devices. 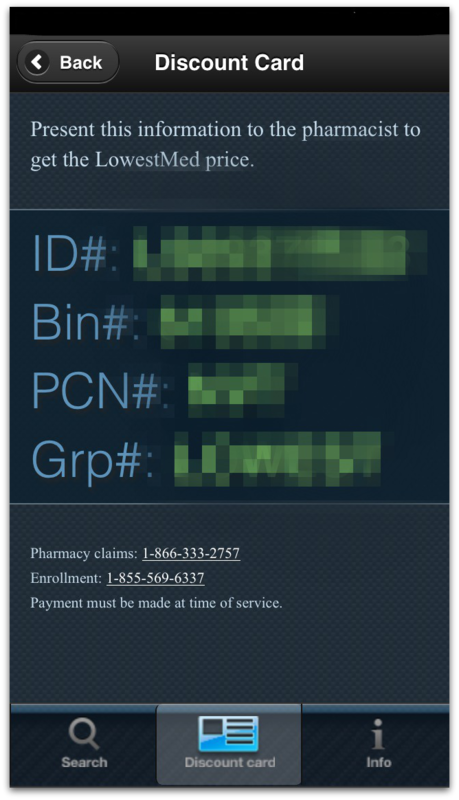 It offers free and confidential pharmacy savings in the palm of your hand, and never asks for personal information. LowestMed is useful to everyone, because not all prescriptions are on the formulary list. 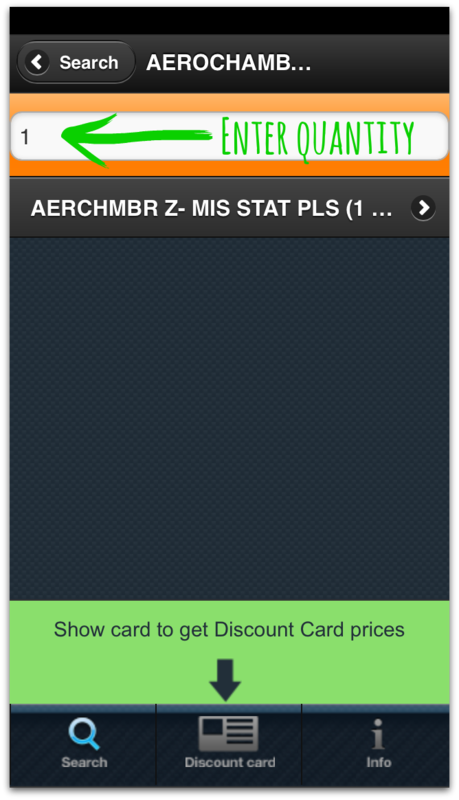 To test out this app, I went through the simple process of pricing M's Aerochamber for her inhaler. Our insurance will not cover the additional chamber that she needs for school- so we will be paying for it out of pocket. Our insurance is through Kaiser- so we are restricted to using their pharmacy or paying completely out of pocket. *All of the following screen shots were taken from my iPhone. Some of the images were altered for security purposes. 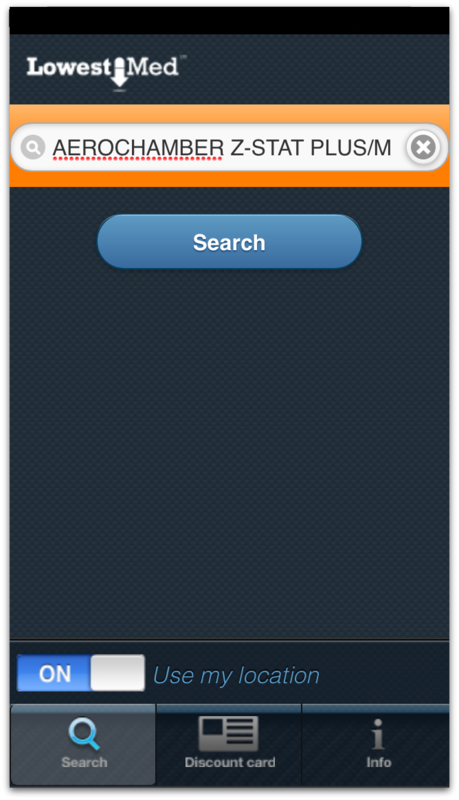 First step- I downloaded the FREE LowestMed app to my phone. The only information that the app will ask you for is your location. If you choose to skip this step, it will ask you for your zip code. I chose the "search" option at the bottom screen and entered the name of the product I needed. Keep in mind, you must have a valid prescription from your doctor to have any script filled. The app prompted me to enter the quantity. In this case, I only needed one chamber for M's inhaler. LowestMed took just a split second to search for the best price for the product that I entered. It provided me with prices at 20 different pharmacies. Once I selected the pharmacy that I wanted to go with, I clicked on the red map tag beside it and it pulled up the locations closest to me! Another thing you probably did not know: you can fill a prescription at Costco without a membership! When I head to the pharmacy, all I need to do is click on the "Discount Card" at the bottom of the screen and show it to the pharmacist or pharmacy tech when I drop off the prescription. To be sure that the price that LowestMed quoted me was actually a discount, I decided to do a spot check and called one of the pharmacies on the list. They quoted me a "cash payment" price of $27.09. LowestMed's price at that pharmacy was $22.03. So yes- they are for real! *This discussion was sponsored by LowestMed. 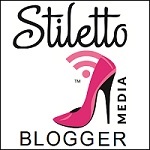 All opinions are my own- I was not required to give them a positive review. However, I did because this is an awesome resource! What is your go to money saving app? 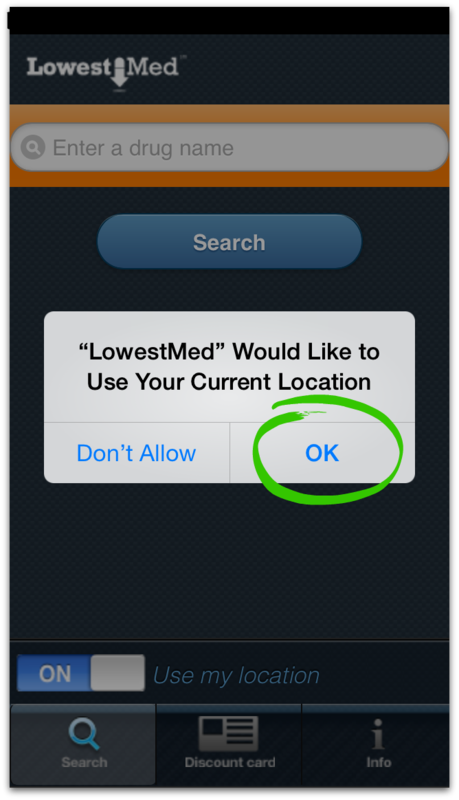 Have you ever tried the LowestMed Mobile App? yay for costco!! And yes, for certain "levels" of drugs, we have a deductible, too. 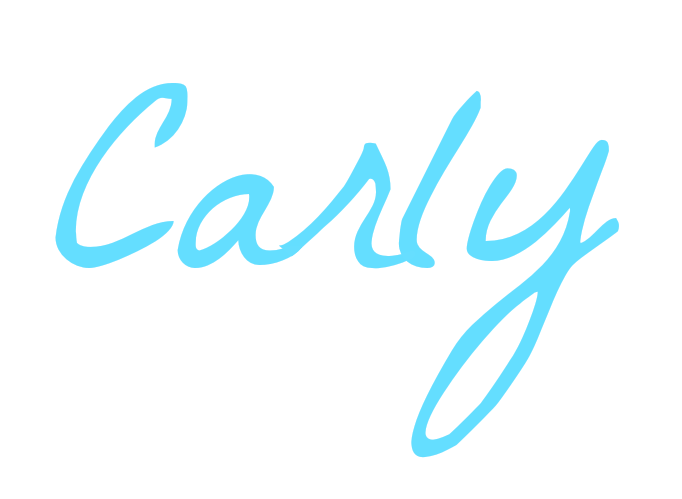 It makes the EPI pen $350!!!! I usually call if it's a brand name and ask the manufacturer if they offer any coupons!